Since that first address in 1919, America and other countries have remembered those who have served in the armed forces via Armistice Day, Remembrance Day, and since 1954, Veterans Day. RVers owe the freedom we enjoy today to those that fought to keep America free. 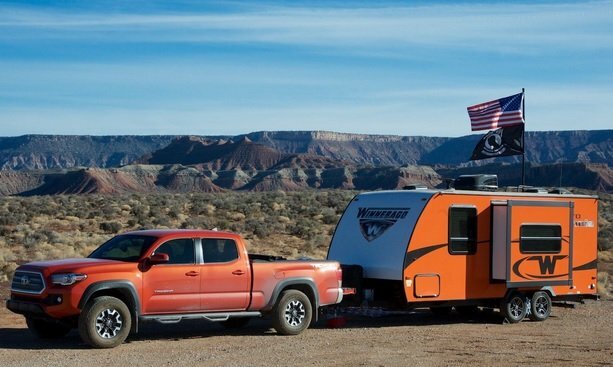 In some ways, we also owe it to Veterans for the rise of the RV industry as it was G.I.s returning from World War II looking for time away with their family that drove the growth of trailers and truck camper manufacturers in the 1950’s and 1960’s. I am thankful for those that have served this great country and I hope those of you reading this are too. Many of the fifty states that comprise the United States also wish to thank vets and/or disabled vets by offering them special camping rates to state-operated campgrounds. By clicking here you can view an alphabetical listing of all fifty states to see what discounts, if any, are offered to veterans or the disabled and what the requirements are to receive the discount. Are you an RVer who served in the armed forces? Please share what branch you served in and where you served. Thank you for your heroism, service, and sacrifice. 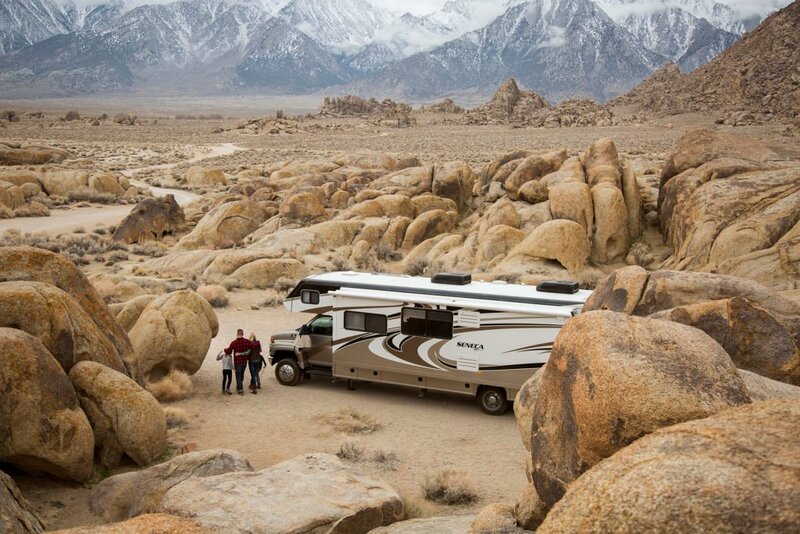 RVing in the home of the brave and land of the free, one of the best adventures in RVing! Colonel Robert (B0b) Penater, Air Force Judge Advocate General. Served 28 years, 14 assignments including Japan, Italy and South Korea, nine states. Wife, daughter and son were happy to follow him. Spc4 Laura Boal, 95B military police, Ft Carson, Colorado Springs, CO 1975-1978. Chief Petty Officer, United States Navy – Served from 1975 until 2001. Guided Missle Destroyer, USS Cochrane, Instructor – Combat Systems Technical Schools Command, – Joint Intelligence Pacific. Are these discounts extended to Canadian veterans? As a fellow Canadian Veteran I think it would be nice if both countries offered to each other. State listing is not correct. Alabama offers discounts to retired, disabled, military personnel and veterans. SSgt Tim Goode: USAF, Far East and Southeast Asia, 1968-1972. The listing only applies to those with disabilities, Vets or otherwise. Alabama offers a Parks For Patriots program which provides free access to Alabama State Parks, but I don’t know if it extended to those not residents of Alabama. If you happen to frequent one of Alabama’s State Parks, show your proof of veteran status (ID or DD214) to see if the pass applies. I hope other states initiate similar programs, as well. I wish you well on Veteran’s Day. SFC US Army, Retired. 2 tours in Viet Nam, 3 in Germany, 1 in Korea. Why only your home state gives you a discount?…We all served our country, U.S.A….and our Canadian, Australian, New Zealand brothers and sisters etc deserve thanks also…..
Hope things change in the future, folks still dying and wounded out there every day…. Two from Washington died this week…for what???? So that everyone will know — Alabama’s Parks For Patriots program provides free admission to ALL U.S. Veterans. Have our proof of service and you will pay no admission. There is no discount for camping, only access.